Greg Heath tell us what’s it’s like to run Rye Hill golf club alongside what they have to offer for non golfers. Just 6 miles from Banbury and junction 11 of the M40, Rye Hill offers a championship course, practice area and a magnificent golf shop. 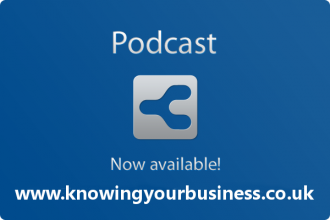 Ian Gentles Digital Marketing Manager of Knowing Your Business.